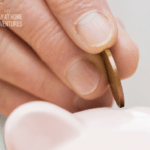 Fighting Back The Urge To Spend Money - 5 Tips to Help You! 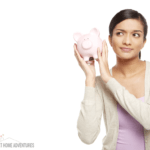 You are here: Home / Budgeting / Fighting Back The Urge To Spend Money – 5 Tips to Help You! Spending money seems to be the way of life. It seems that way! Fighting back the urge to spend money seems to be a battle many of us and continue to fight on a daily basis. Seriously is like going on a diet, they both go hand in hand. At least for me, they seem to be. I mean we have to change behaviors and program ourselves to eat less and spend less. What we call around here a broke mindset is alive and well, and the sense of entitlement leads us to spend money. The need to spend money is all over, including social media! 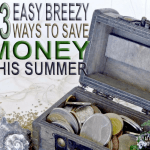 I am telling you fighting back the urge to spend money is tough, but it can be done! Yes, it can be done because you see I loved to shop. I enjoyed shopping when I was happy and sad; I bought things I didn't need. I bought stuff to impress others. I bought tons of stuff. The problem was that I was drowning in a vicious cycle. I didn't know how to control my finances. I was in debt, and the minute I realized how out of control it was going I decided to do something about it. 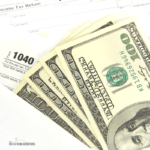 People find hard to understand that it takes more than just not spending to fix your finances. You have to change the way you view your money and your life. You have to change your mindset. 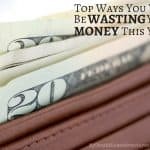 To help me fight my urge to spend money I have to learn to depend on some tips throughout the years. Even now I sometimes get my old urges to spend money. I admit it, but I have to keep strong and keep going. When I mean spending money is spending like I won the Powerball! The worst time for me besides when I'm feeling down is during the holiday season. I think the sense of competition to get that hot item gets me all the time. Well, it did back in the day. We also want to save money when we shop and this my friends, is when we overspend, and we do it big time. The truth is that if you are spending money, you are not saving money! My friends when you are buying “sale” items you are not really saving money, and I will explain next. Those sale advertisements and signs are triggering your brain to think you are saving because you want to be that great money saver and brag about it to your family and friends. The reality is that you had an urge to spend money when you saw those deal signs. You are now justifying your spending. This not only happens during Christmas but throughout the year. We are triggered to think we are saving money so we can spend money. How do I know all this? I worked retail for many years. My job was to make the sale goals, and I did it very well. So how can you fight the urge to spend money? 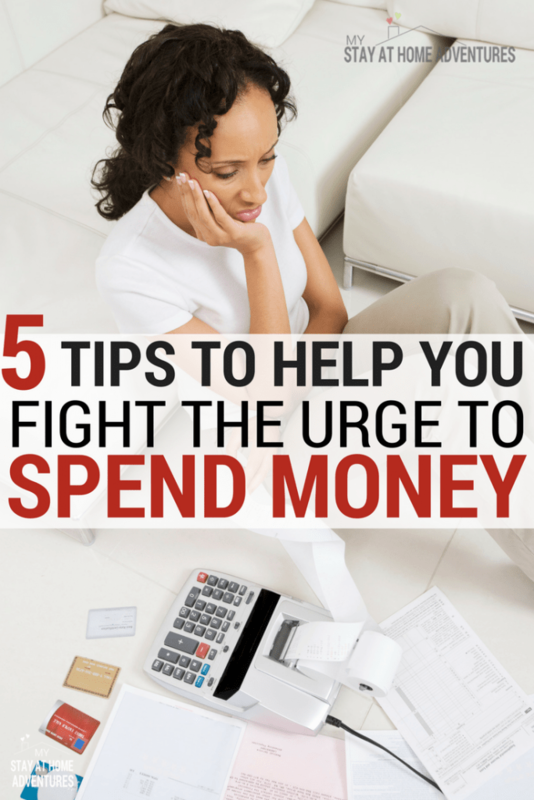 Today you are going to learn 5 ways to help you fight the urge to spend money. Now, be advised that this is not going to happen overnight. Especially if you have been doing this for quite some time. I will recommend you start doing this challenge for one week, 7 days and take it from there. Baby steps my friends! Make the time to sit and write down your financial goals. You might think this is dumb, but I can tell you that by doing this it will give you a sense of purpose and will make it more realistic. What do you want to accomplish by fighting back the urge to spend money? When do you want to achieve this? A better way to do this is by starting small. Start with daily goals, and then weekly goals follow that by monthly goals. Starting weekly will give you a sense of more control and a better chance of achieving your goals vs. a monthly or yearly goal. When you wake up, and the weather is nice, and you get that urge to go out and shop stop and look down at your goals. This will help you with your spending urges. Yes, the B word, but the truth is that with a budget you will be able to get to know your spending habits and more control of your finances. 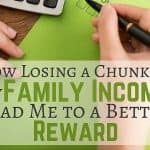 Adding up my eating out was a big chunk of money and a reality check for me. Budgeting kept my finances real to me, and it guided me, to be honest. Create a collage or find a photo or a daily reminder that will keep you motivated on your goals. Doing this will help you fight back the urge to spend money. Log into your email and unsubscribe to all deal sites and stores emails. Those emails are set to make you spend money and since you are fighting that urge why give in to temptation? This goes with phone apps as well. Again, when you spend money, you are not saving money and no matter how “hot” this deal is unless you need it, then is not worth it. Get distracted by doing other things when the urge kicks in. For me, I love to garden or to read frugal blogs and another thing to keep my mind busy or to remind me of why I'm doing this. 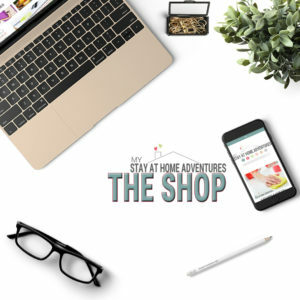 Even cleaning or going for a walk helps me to the urge to look online or head out to the store to shop around. A quick reminder, if you enjoy walking in malls I suggest you stop and head to a local park or walk around your community. To fight back the urge to spend money always remember why you need to reduce your money spending habits. Think of what you want to accomplish and if the urge is still strong, sleepover before you spend. This always helps me. I always decide to wait until the next morning and by that time that urge is gone. What other way do you fight back the urge to spend money? 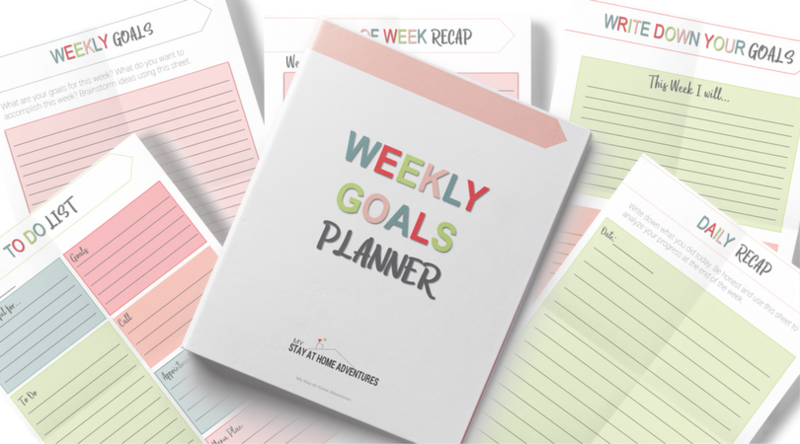 To help you we are going to give you a free weekly goal planner as a gift and to help you stop spending. All you need to do is sign up for our newsletter and wait for the email that will contain the weekly goal planner. I believe that fixing your finances is more about fixing your money issues, but about creating a goal and changing our mindset. The weekly goal planner can help you get there one week at a time, and the good news is that is absolutely free.